Chalet à louer au Québec Canada. Cottage for rent in Quebec Canada. cottage-for-rent.ca is an initiative of Pierre Forget (Service Informatiques Pierre Forget Inc). Strong of our experience with accommodation and tourism sites, we have decided to offer a simple and efficient site to promote cottage, house and condo rentals in the Province of Quebec. You can look, at the bottom of this page, at some of the sites that we have built over the years. 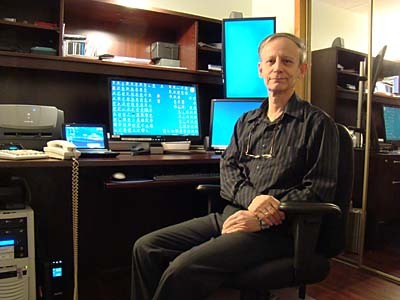 www.cottage-for-rent.ca, Services Informatiques Pierre Forget Inc and Pierre Forget do not hold any legal responsability for the content of this site. We make the best to keep the information as accurate as possible and to keep them up to date. It is your responsability to verify the content.